When China attempted to put stability ahead of growth, the vengeful wrath of financial markets showed no mercy. President Xi Jinping’s attempt to define the narrative was quickly swallowed by fear. A warning to those that seek make even slight variations from expectations of expansion. Chinese President Xi Jinping announced a ‘new normal’ to the opening of his county’s parliament in March 2015, in which growth would be lower but more stable. Still growing fast mind you, targeting 7% year over year increases in GDP, but shy of the double digit growth rates of the previous decades. Rather than growth, Li focused on economic stability, pollution reduction and corruption eradication. Certainly not eschewing modernization and development, he was aiming for an extended stride rather than a leap in the years to follow. This summer the speculators allotted their punishment to Li’s modest approach, sending China’s stock market tumbling throughout the summer. Truth be told it was not just the President’s words that caused the break, but a sea of debt after years of expansionary optimism, trade, and currency concerns. China’s stated growth rates were already deemed questionable. But certainly Li gave a cue that business as usual may not be sustainable, and I imagine he hoped that his framing would ease fears. President Li’s attempt to get ahead of the narrative was simply not enough. In part, because it’s not just China that’s impacted, the whole world now depends on the their expansion. 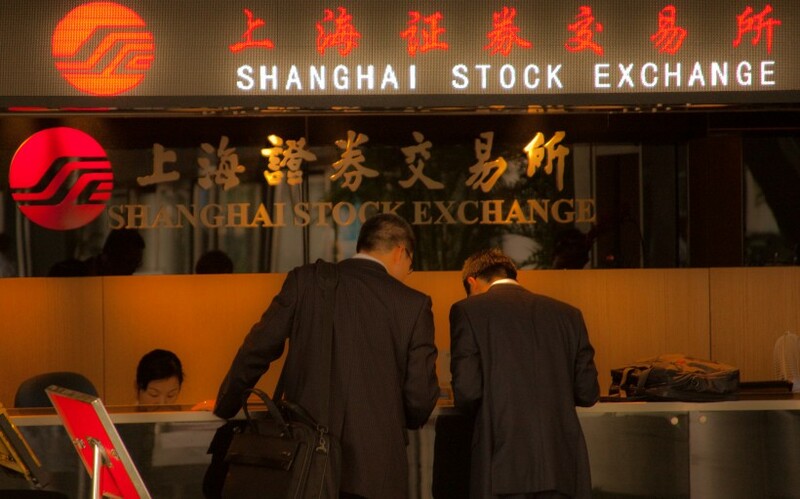 While China was said to have managed reporting on the stock market internally, in democratic countries with a free press, that is not feasible. Even without widespread public pressure, as the crisis took hold, China quickly resorted back to the growth at all costs measures that were driving financial returns as well as risk, income inequality and pollution. The experience of China is nothing new of course, but serves as a reminder. Whether driven by circumstances or by design, financial markets accept no variation on returns driven by expansion. Even when the most responsible economic shift is attempted from the most powerful figures, with information tightly controlled, the narrative can easily quickly slip into fear, and trigger reversal.